Have you heard? Michael Bay actually hates every single person who grew up in the late 80s and early 90s. This is the only explanation for what he is doing to our beloved Teenage Mutant Ninja Turtles in the upcoming film reboot. 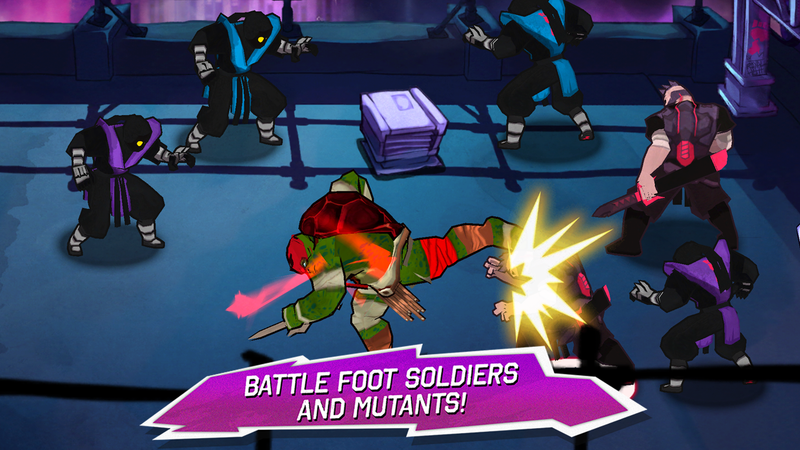 Setting aside this insult to history, there's a new game to go along with the move launching in the Play Store today, and it looks better than most of the movie tie-in games. 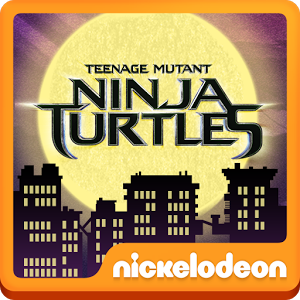 The TMNT game is a hack and slash action game similar to Combo Crew. Makes sense seeing as it was developed by the same team. 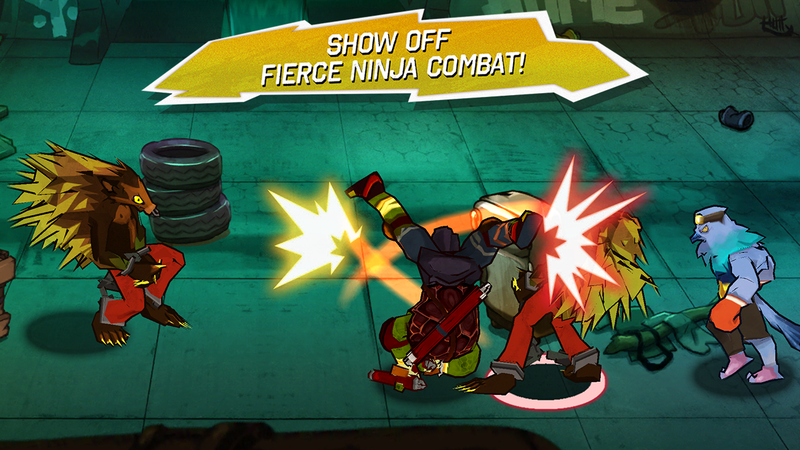 You swipe across the bad guys to attack and chain together attacks and special attacks. 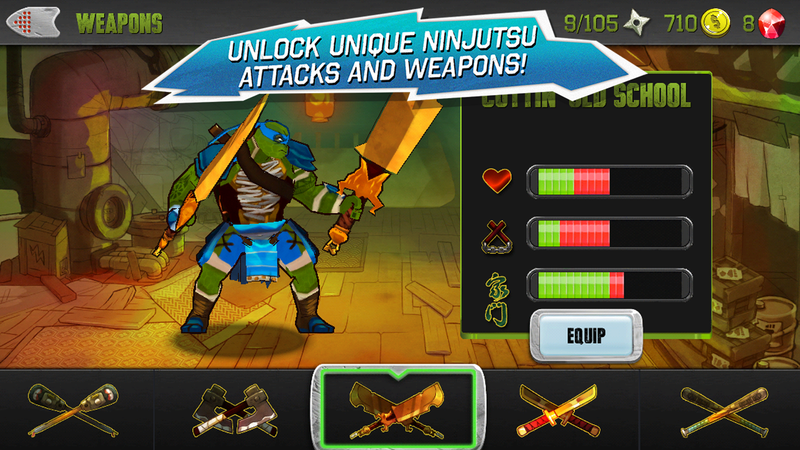 Playing well grants bonuses and can unlock a mini game where you get to fight with all four turtles. The designers went with a cel shaded look, which is odd for a realistic CGI movie tie-in. It doesn't look bad, though. However, you won't be happy about the pricing. It's $3.99 and there are in-app purchases on top of that. You can pay to unlock content instantly and get more in-game currency. Whether or not this is a deal breaker will depend on how the game pushes those add-ons.